Because of the strength of ONE: A NEW ERA’s main card, some of the tantalizing prelim bouts are getting overshadowed. One, in particular, is the battle between the Netherlands’ Anthony Engelen and American Brazilian Jiu-Jitsu expert Garry Tonon. 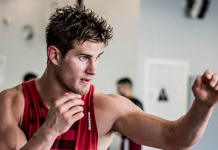 The American has just begun his mixed martial arts career, but he has already become a fighter to watch. This matchup with Engelen will be the stiffest test he’s faced thus far, and it will serve as a measuring stick for him. A win could elevate him to the next tier of combatants. Here’s how the two men match up ahead of the 31 March show in Japan. 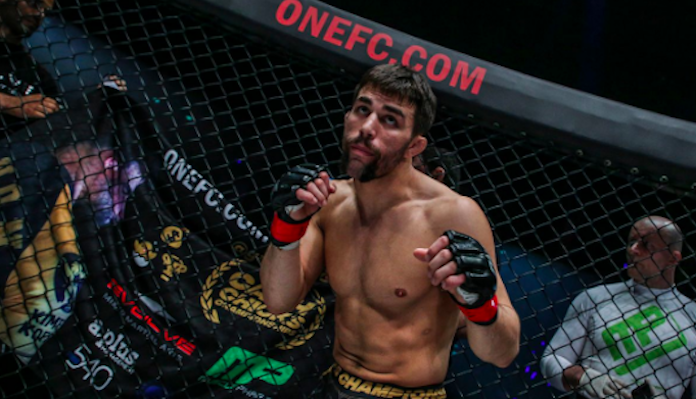 At 27, Tonon is six years Engelen’s junior, and he has far fewer professional mixed martial arts bouts under his belt. 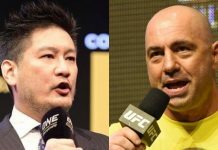 The battle in Japan will be only his fourth under mixed martial arts rules. 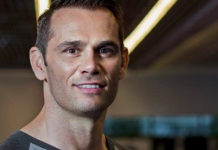 His overall experience as a pro in combat sports is far more extensive because he’s been one of the world’s best Brazilian Jiu-Jitsu practitioners for years. 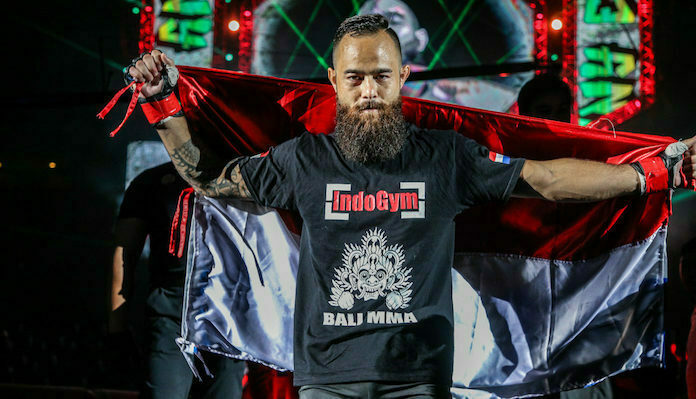 Engelen will be entering his 14th professional bout, which gives him a significant advantage in experience. However, it may not be as substantial as it would be if he were facing an opponent who wasn’t so adept at mat combat. As it is, it could play a part, but Engelen will have to fight past some of the more glaring strengths of his opponent before he can hope to expose a lack of experience. One area Engelen will have an edge is in striking. 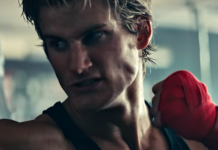 While Tonon is physically powerful, he doesn’t have the technique to deliver the kinds of punches or kicks from a stand-up position to match Engelen. To put it plainly, if Engelen is to have any chance of defeating Tonon, he needs to keep the action standing. His hands figure to be quicker, but I wouldn’t expect to see him use too many kicks. That approach might be inviting a single-leg takedown, which could be disastrous for Engelen. When it comes to grappling resumes, few will have one as impressive as Garry Tonon. 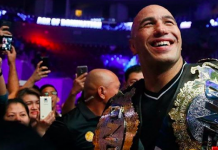 The black belt in Brazilian Jiu-Jitsu and product of John Danaher has won the Eddie Bravo Invitational five times, Polaris 1, 2, 4 and 5, Metamoris and a host of other tournaments and competitions. 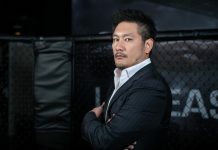 In grappling matches, he owns wins over the likes of Shinya Aoki, Gilbert Burns, Vinny Magalhaes, Dillon Danis, Ralek Gracie and more. Engelen has some submission wins on his record, but there are levels to every game and Tonon operates on one much higher than Engelen in this regard. Both men have some holes when it comes to striking defense. Engelen is prone to jab fakes, and he doesn’t always move his head when in his opponent is in striking range. Against predominant strikers like his last opponent, Kwon Won Il, that can be a bad look. Thankfully, Engelen probably won’t have to worry much about that against Tonon. While the American isn’t incapable of landing a big shot, connecting with a haymaker on the feet doesn’t figure to be a part of his Plan A. Like many grapplers, Tonon can be a little too available to hit as well. Securing the takedown is usually chief on Tonon’s priority list, and that could mean he has to eat a shot to close the distance. That brief moment will be crucial to Engelen’s chances and the overall outcome of this match. You’d have to say the assessment is a bit incomplete for Garry Tonon because he’s had just three pro mixed martial arts bouts. However, the inclination is to give him an advantage over Engelen in durability. 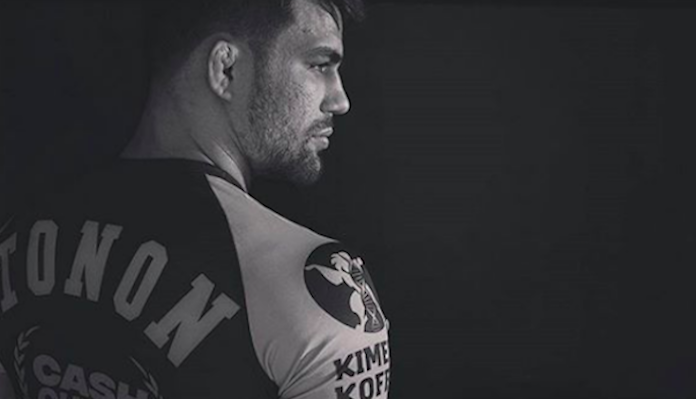 Tonon hasn’t had to endure as many strikes in his career, and certainly not as a grappler. Engelen has already been stopped twice, with the loss to Kwon in January being the most recent. As previously mentioned, the least likely way this bout will end is via standing strike from Tonon, but if we’re judging the two martial artists’ chins, we should see Engelen’s as the weaker one. The margin for error in this bout is beyond slim for Anthony Engelen. The moment the action hits the mat, he’s at a grave disadvantage. So much so, if it happens in the first round, he’ll have to be incredible savvy to survive to the second round. If Engelen is to beat Tonon, there are three potential routes he can take. He can catch Tonon coming in with something huge that allows him to get a quick stoppage. Engelen could also somehow thwart the early attempts to take him down, thereby dragging Tonon into deep waters in hopes of exposing a deficiency in his gas tank. Lastly, he could find a way to survive on the ground, get back to his feet and get the match into the later rounds where he may be able to find some success. None of those scenarios seem like abundantly safe bets . Instead, a submission win for Garry Tonon seems more likely.